Target:Renegades - bios, videos, news, reviews, and more. Master Charger - So High, Yet So Low. 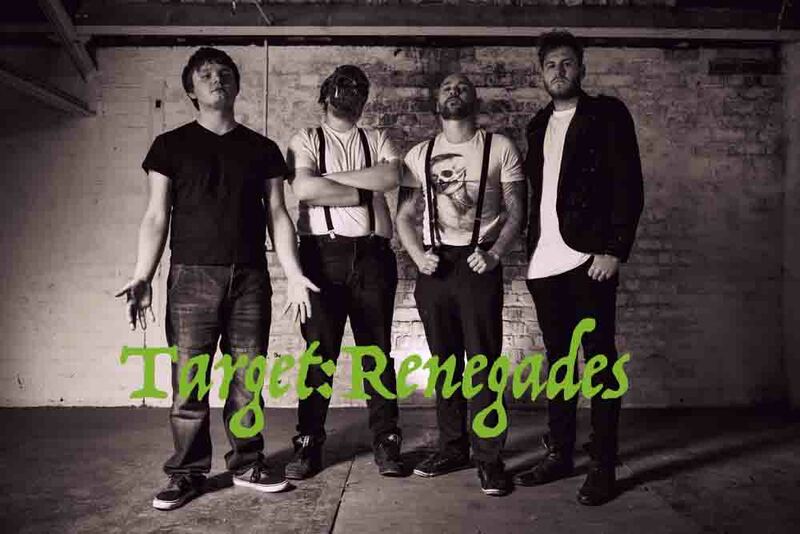 Target:Renegades are a Warrington based band formed in 2012. 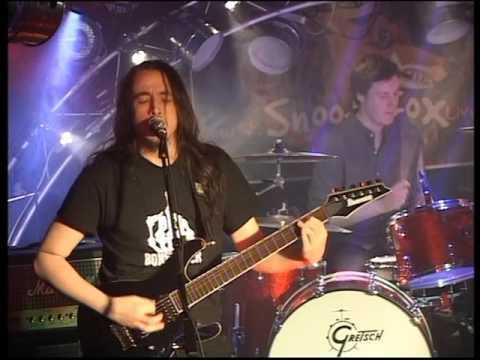 The band fuse Grunge,Rock, Metal and something a little sinister to create their Dark Sounds. T:R write crushing tracks with haunting melodies and have built a reputation for exciting live performances. 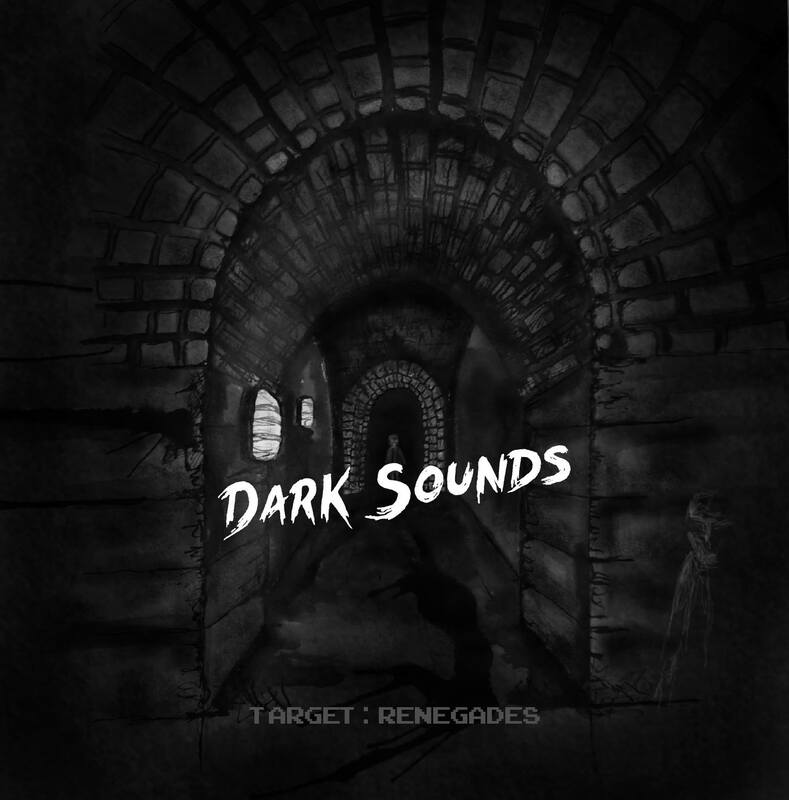 With a debut album under their belt, 2015 sees Target:Renegades unleash their Dark Sounds EP on the world. Debut video How Awkward was featured on NME�s website while the video for the Brave Coward single is fast becoming a YouTube hit. Target:Renegades have played across England and appeared at Out Of The Ashes festival (twice) and X-�?Fest. They have also supported Punk Legends The Vibrators and future stars Sumo Cyco (Canada) and I Am Giant (New Zealand). 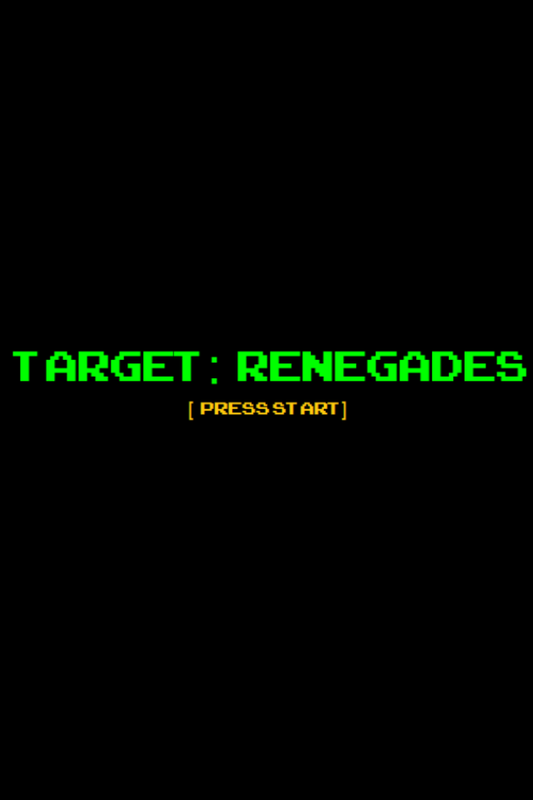 Heavy, imposing, and rigorously compelling, [Press Start] the debut album from UK rockers Target: Renegades, may not be a ground-breaking offering but it is a release demanding attention and inspiring perpetual returns to its muscular arms.